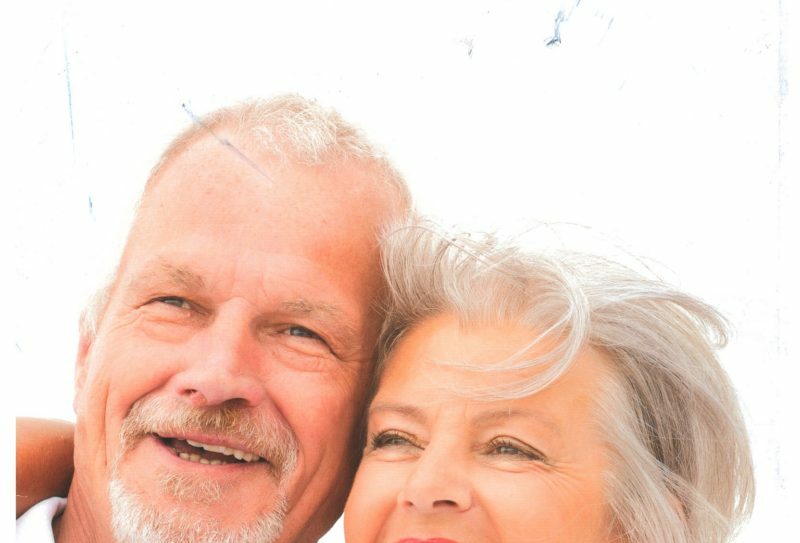 A director whose company provided misleading information to an elderly couple prior to them agreeing to put their property in trust has been ordered to pay thousands of pounds. 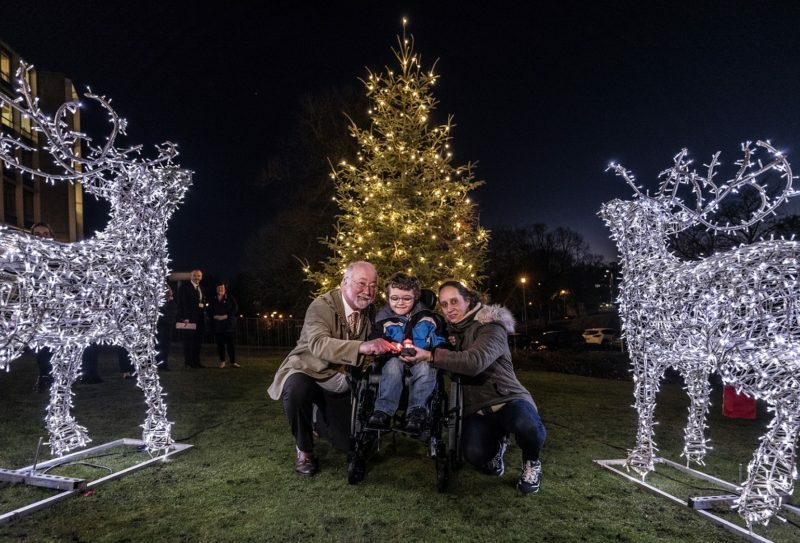 An inspirational boy who overcame his obstacles to become a fashion model and TV star lit up a Durham City Christmas tree at a special event this week. 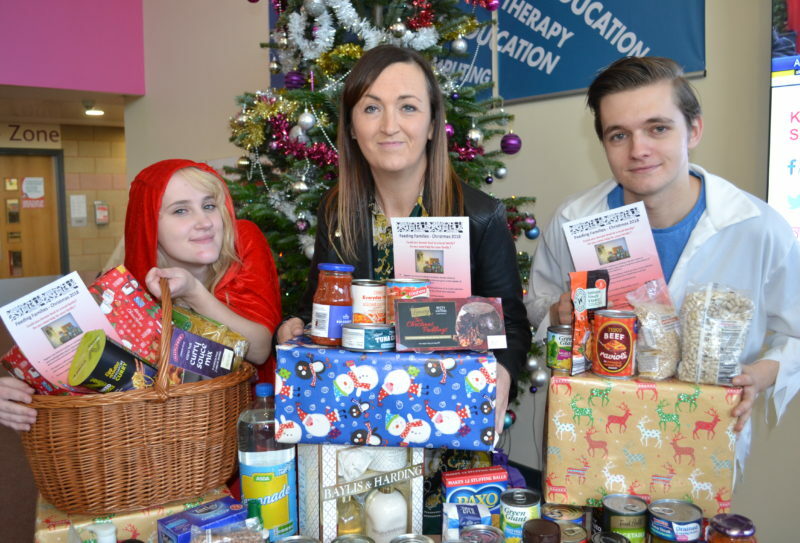 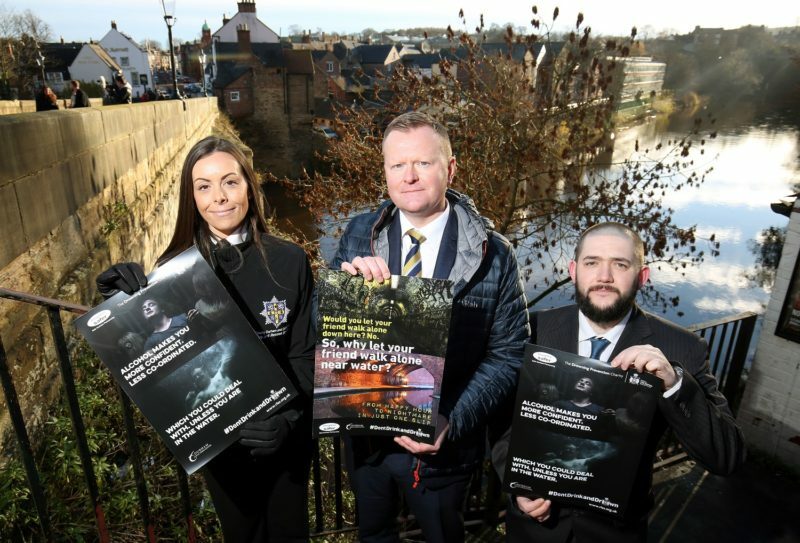 Don’t Drink and Drown – that’s the simple message being issued to revellers this festive season. 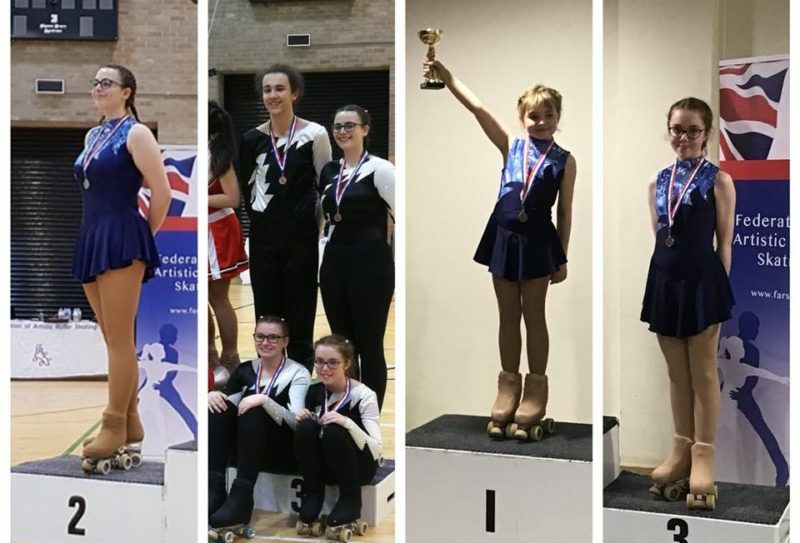 Spectrum Roller Skating Club travelled to Kettering last weekend, representing the North East and came home with a haul of medals. 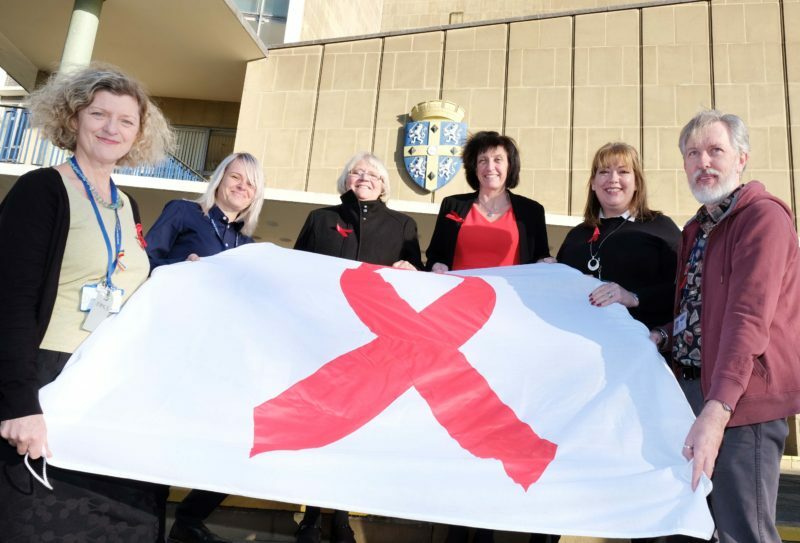 Durham County Council is flying the flag in support of World Aids Day. 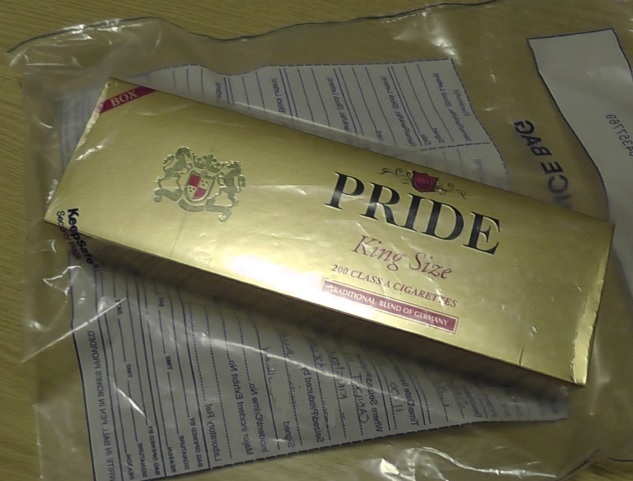 A man has been ordered to pay out more than £500 after he was caught in possession of illegal tobacco. 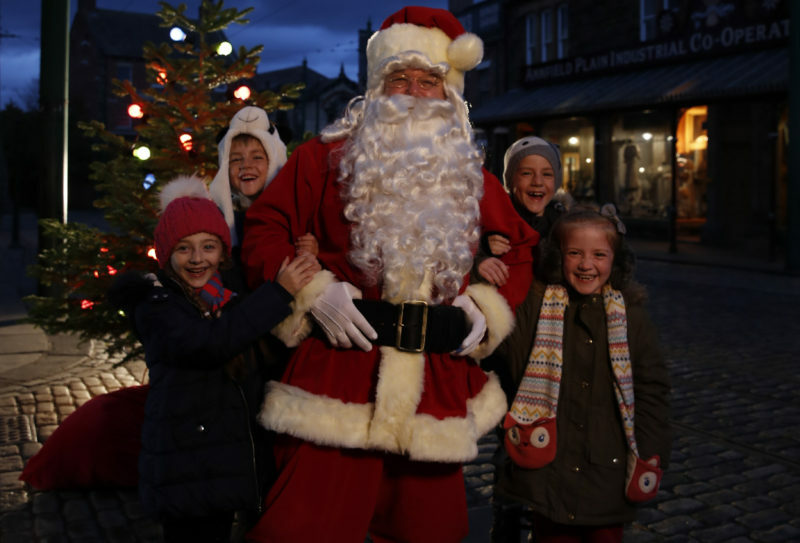 Father Christmas will arrive in spectacular style at Beamish, The Living Museum of the North this Saturday (17th November) in a fantastic festive parade. 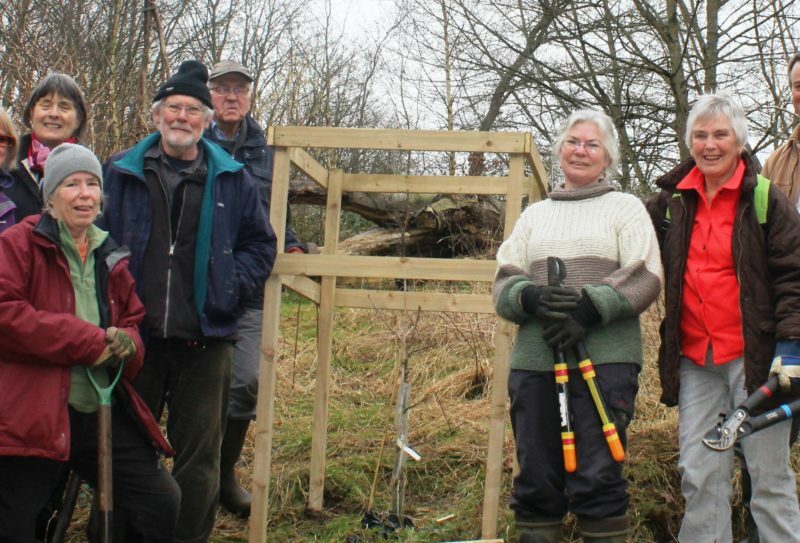 Volunteer groups working on horticultural projects can still apply for up to £500 of funding.